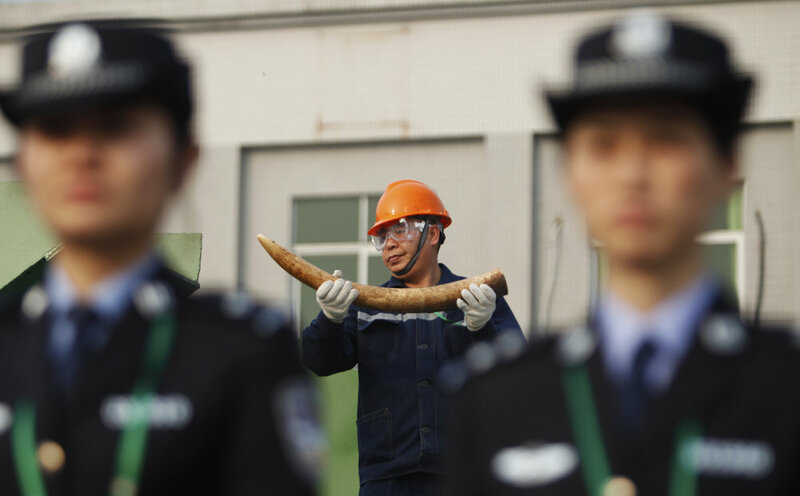 We at the EPI Secretariat are often asked, ‘it’s all about China isn’t it?’ It’s true that global demand for ivory has been predominantly driven from China in recent years, and that some Chinese nationals have played a key role in the illegal trade. That’s why we were so encouraged by that country’s 2018 closure of its domestic ivory market. This month, we’ve been pleased to see the Chinese government take active steps to discourage its expatriate population in Africa from becoming involved in the illegal wildlife trade, including in key EPI countries Botswana and Kenya. But Western countries should not preach. Let’s take the long view. For hundreds of years, European traders travelled to West Africa, their appetite for ivory matched only by that for slaves. In the late 17th Century, a Dutch ship trading with the Empire of Benin (in modern day Nigeria) would typically return to Europe with a cargo of 7,000 kilos of ivory. By today’s calculations, that’s the amount of ivory found on about 700 elephants (although tusks were often much larger then). In other words, a single ship in those days carried ivory from more elephants than today survive in all of Nigeria. This trade carried on for hundreds of years. And just as it was European demand for ivory that destroyed the great West African herds, it was European hunters who shot the elephant to the verge of extinction south of the Limpopo in the 19th century. History lessons and recriminations will get us nowhere. Today the most important decisions for the future of elephants are being taken by African governments. Through the EPI they have a platform to shape policy that meets their specific needs, and raise funds internationally. We hope countries in Europe and Asia will respond generously.